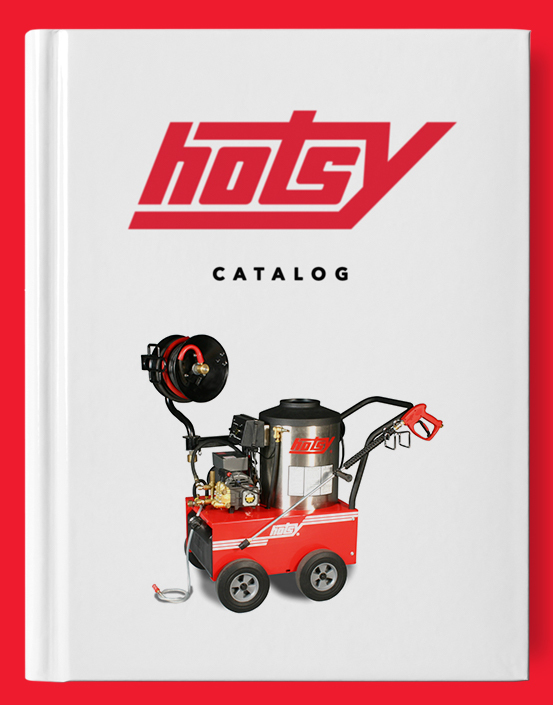 VitalOxide | Hotsy Equipment Co.
VitalOxide is an EPA registered disinfectant cleaner, mold killer and super effective odor eliminator. 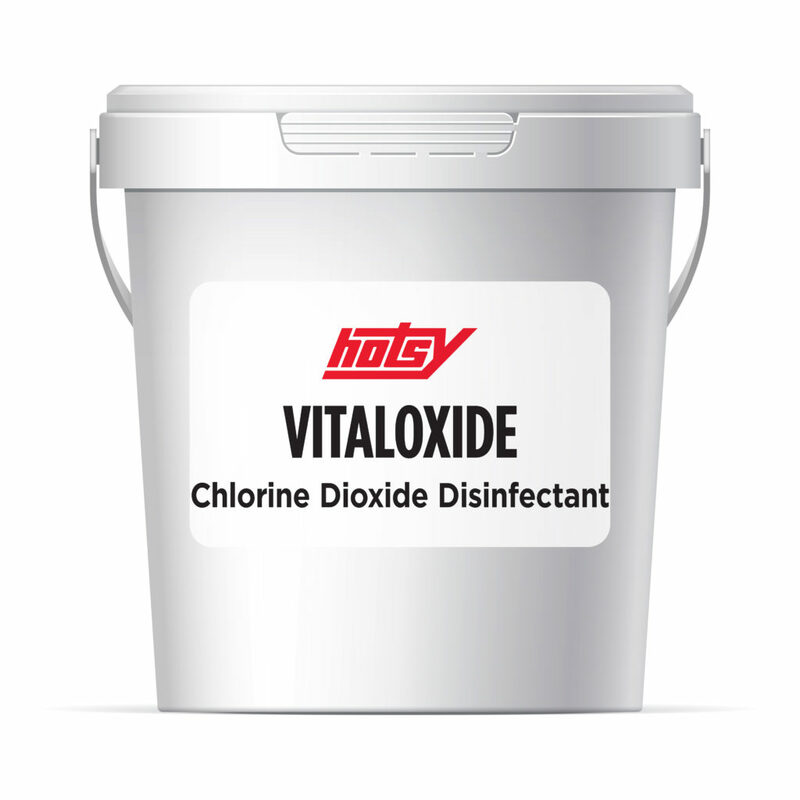 VitalOxide is ready to use with no mixing required, just spray, wipe or fog right from the bottle. VitalOxide is non-irritating to the skin and non-corrosive to treated articles.